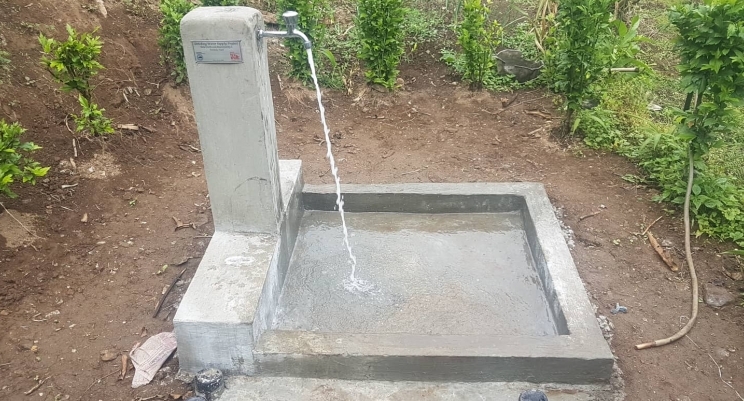 MNF is preparing drinking Water for 90 Household at Nunthala Area of Solukhumbu District with Financial Support of Play For Nepal Samoens, France. Where there,source of water was lost after massif Earthquake 2015. Now they found source of water long away.